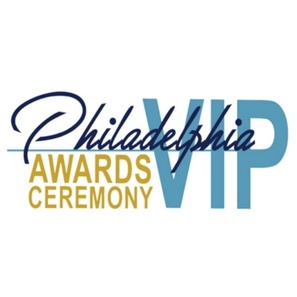 On April 19, 2018, White and Williams was honored with the Trailblazing Partner Award at Philadelphia Volunteers for the Indigent Program's (VIP) Annual Awards Ceremony. Associate Margo Murphy was also recognized as a finalist for the MVP of VIP Award. White and Williams' tangled title practice group, which has expanded both in number of volunteer attorneys and number of cases taken, earned the firm Philadelphia VIP Trailblazing Partner Award honors. 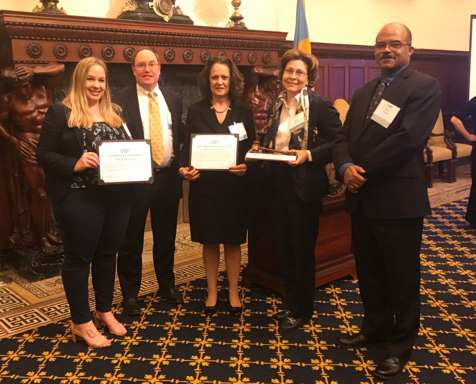 The group, led by Partner Nancy Frantz, was specifically recognized for its innovative, interdepartmental staffing model, which pairs together attorneys of varying experience levels and in different groups across the firm to preserve family assets and stabilize Philadelphia neighborhoods. Not only does this model give clients access to a wide range of expertise on their cases, it also benefits the volunteering attorneys. White and Williams was also recognized for its pro bono engagement at large, which extends well beyond tangled title cases and is strongly encouraged by firm leadership, especially Managing Partner Patti Santelle and Partners and Pro Bono Committee Co-Chairs Pete Mooney and Wes Payne. Margo Murphy, a finalist for the MVP of VIP Award, was recognized for her eagerness to dig into challenging legal matters, enthusiasm for working with clients with the most pressing legal needs, and readiness to take on multiple cases on short notice. White and Williams has a long, proud history of leadership in the provision of pro bono and community-related services. We annually provide thousands of hours of free legal services to individuals and non-profit organizations and also support the Philadelphia Bar Association's One Day Pledge, with each lawyer committing to devote 24 hours annually to pro bono and community service efforts.